Don Felix B. Padilla was the first Filipino to graduate as a Naval Architect and Marine Engineer from the Massachusetts Institute of Technology (MIT, USA). Don Felix returned to the Philippines to share his learning and knowledge with his country and established the Naval Architecture and Marine Engineering Institute (NAMEI) in 1947. He wanted to give his fellow Filipinos the chance to work for the progress and development of the country through the Maritime Sciences (MarSci). This was his dream. Don Felix passed away in 1982, but his dream continues. NAMEI's goal is to make economic advancement accessible to the ordinary Filipino through affordable quality education. For over 50 years, NAMEI has trained many young Filipinos into successful individuals in the maritime industry. 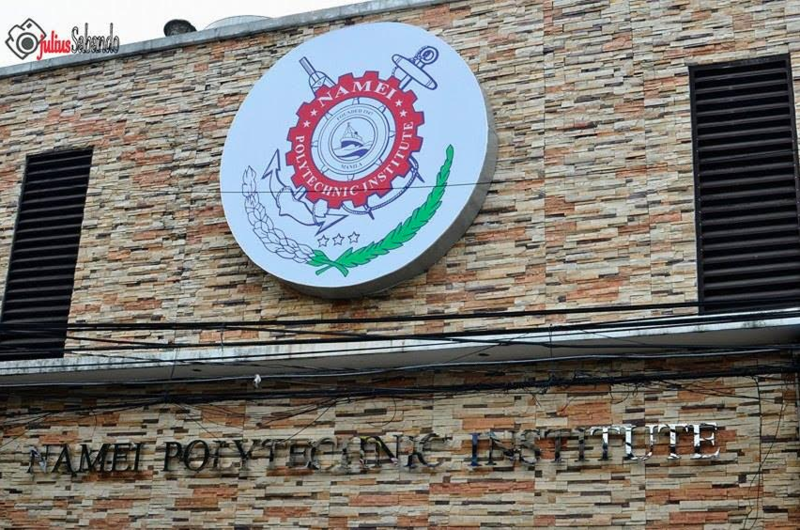 Today, NAMEI is recognized as a pioneer in maritime education, imparting up-to-date technical skills to the Filipino youth and leading them towards a bright and prosperous future.